Get your fill of LEGO mayhem with the LEGO Super Bundle. Protect every brick of Gotham City as the Dark Knight in LEGO Batman and LEGO Batman 2. Destroy the one ring and save Middle Earth in LEGO The Lord of the Rings. Travel to Hogwarts and discover the magic of LEGO Harry Potter Years 1-4 and Years 5-7. LEGO Batman: The Videogame for PC is the latest game from the award-winning team behind the LEGO Star Wars and LEGO Indiana Jones games. With trademark LEGO fun and charm, LEGO Batman: The Videogame for PC takes you into the world of the ultimate crime-fighting hero. Fight for justice: LEGO Batman: The Videogame for PC sees players control Batman and Robin or create chaos as The Joker, Catwoman and other villains, as you save or destroy Gotham City. Fight on land, sea and in the air: LEGO Batman: The Videogame for PC features a number of powerful Batman, Robin and villain-controlled vehicles, including the rocket-powered Batmobile, sleek Batboat and stealthy Batwing. Enhance the abilities of the Dynamic Duo: LEGO Batman: The Videogame for PC boasts new power suits, including the Magnetic Suit. Collect LEGO studs and LEGO bricks: To unlock tons of extra content, including special power-ups and bonus levels. 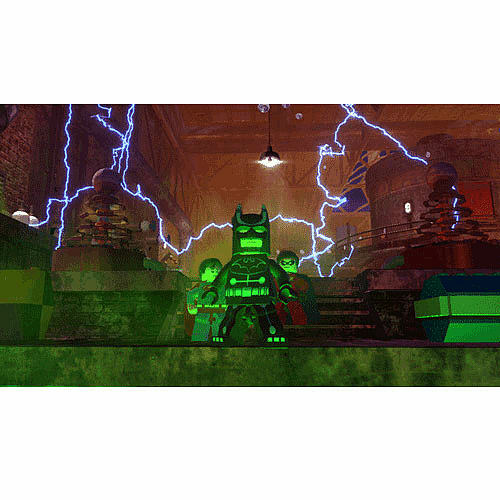 In LEGO Batman 2 DC Super Heroes you’ll get to grips with new gadgets and suits, such as Batmans Power Suit and Robins Hazard Cannon, which will help you explore new areas of Gotham City. On top of these suits you’ll also have access to the powers of the new Super Heroes such as Flight, Super-Breath and Heat Vision. On top of these gadgets you’ll also be able to get behind the wheel of the Batmobile and skim the clouds as the iconic Batwing. 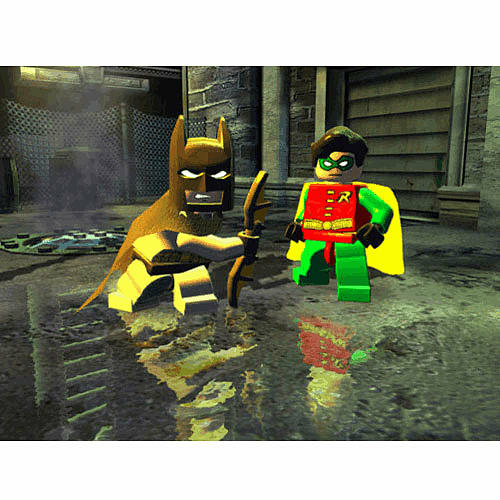 LEGO Batman 2 DC Super Heroes is packed full of LEGO humour and has the cooperative gameplay that LEGO games are known for. 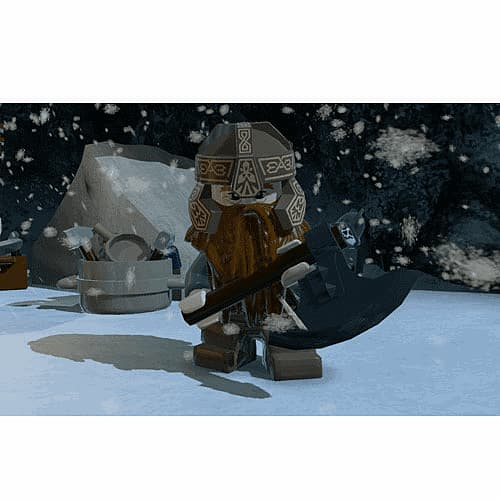 The humour, fun and adventure of LEGO games heads to Middle Earth in LEGO Lord of the Rings for PC Download. LEGO Harry Potter Years 1-4 combines two of the most beloved franchises to deliver a magical, fun-filled adventure. Based on Harry’s first four books and films - Harry Potter and the Sorcerer’s Stone, Harry Potter and the Chamber of Secrets, Harry Potter and the Prisoner of Azkaban, and Harry Potter and the Goblet of Fire- fans can experience Harry’s first four years at Hogwarts School of Witchcraft and Wizardry in a new an exciting way. 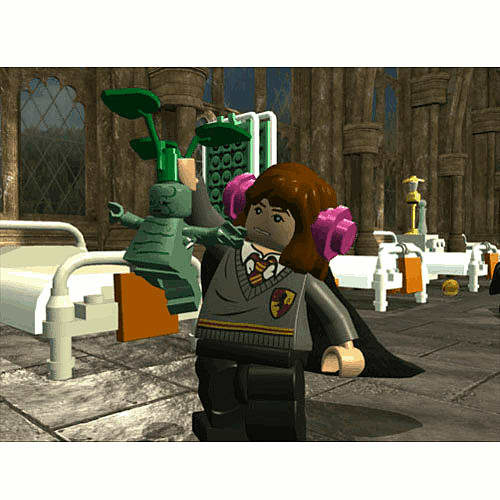 Players will build the adventure from Privet Drive to the Triwizard Tournament in an interactive journey that takes them through some of the most detailed and expansive environments ever created for a LEGO game. Featuring potion-making, spellcasting, puzzle-solving, and more, players of all ages can relive the adventures like never before with the humor and creative customization that is unique to LEGO videogames. Players have the freedom to select from over 100 playable characters including Harry, Ron and Hermione, as well as many other fan favorites. 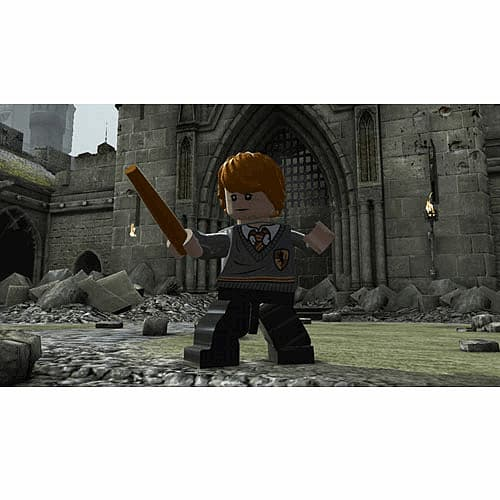 Based on the last three Harry Potter harry potter books, LEGO Harry Potter: Years 5-7 takes players on the final journey through both the magical and muggle worlds. Players must meet new faces, overcome new challenges and learn new spells, to have any chance in the final battle against Lord Voldemort.